Engineered Systems (Electrical) Ltd provides quality assured electrical engineering and contracting services to customers across the UK. Established in 1992, we specialise in full turnkey solutions for electrical infrastructure up to 132,000 Volts, offering cost effective packages, custom-designed by experienced electrical engineers to meet each customers individual requirements. 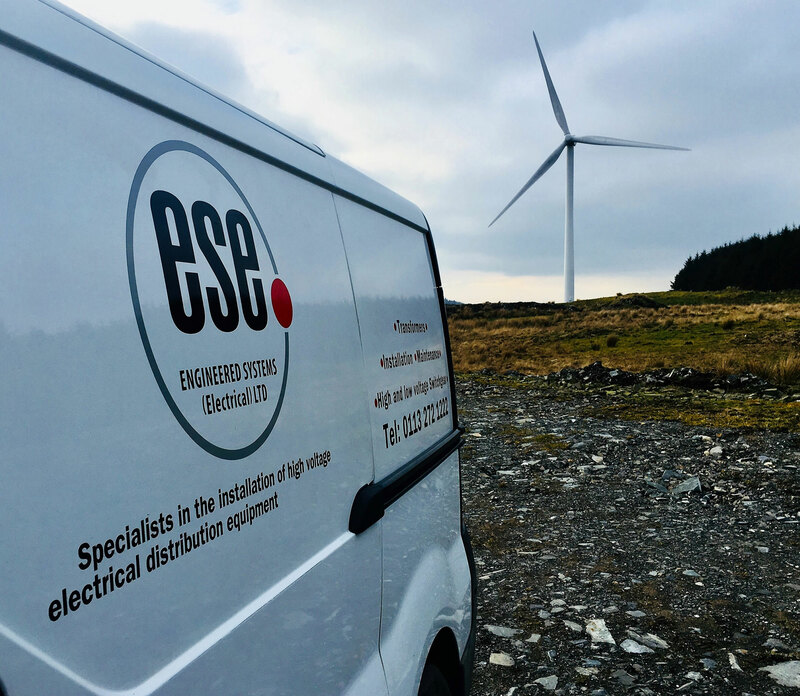 Since its inception, ESE Ltd has become a renowned high voltage power engineering contractor and has worked on thousands of projects, large and small throughout the UK. From our central UK location in Leeds, ESE Ltd are able to work easily anywhere in the UK. With a staff of nearly 30 employees, we are capable of carrying out complex project’s. A multidiscipline in-house team of engineers enables us to be cost effective and responsive, ensuring continual supply of equipment and turnkey solutions of the highest quality. No matter the market sector, we are able to deliver the most efficient solution to meet your business’s requirements. We are always at the forefront of changes and emerging technologies in the energy market and have completed a wide variety of private network and ICP projects in the renewables and energy storage sector. ESE Ltd is committed to providing the highest standards in health, safety, quality and environmental management. We operate a Quality Management System certified to ISO 9001, an Environmental Management System certified to ISO 14001 and a Health and Safety Management system in line with OHSAS 18001 principles. All of our management systems are subject to regular external audits. We are accredited by the National Inspection Council for Electrical Installation Contracting (NICEIC) and as an independent Connection Provider by the National Electricity Scheme (NERS). The NERS scheme is administered and audited by Lloyds’s register on behalf of the UK’s Distribution Network Operators (DNO’s). We are also Achilles UVDB approved and a member of Construction Line.